The days are shorter, commutes home are darker, and those bike rides are getting a little colder. Let’s talk about staying warm and staying safe. If you haven’t already, check out this cold-weather riding infographic from GoDCGo and BikeArlington. We could all use some simple, low-cost tips on biking through these colder months: How do you layer? How do you protect the extremities? How do you stay flashy? This week, our focus is on the flashy. Reflectivity is important for all road users, and it’s becoming an trend—sometimes, even fashionable. There’s reflective gear for all kinds of mobile beings, from runners to cyclists to dogs. Why stay flashy? As vulnerable users of the road, cyclists must do what we can to be most visible. It’s our responsibility to position ourselves in the road properly, use bike lights, and adorn our bodies in vivid, vibrant clothing and accessories to further our visibility powers. Another affordable approach? Purchase some rolls of reflective tape and go to town. Topics: Uncategorized. 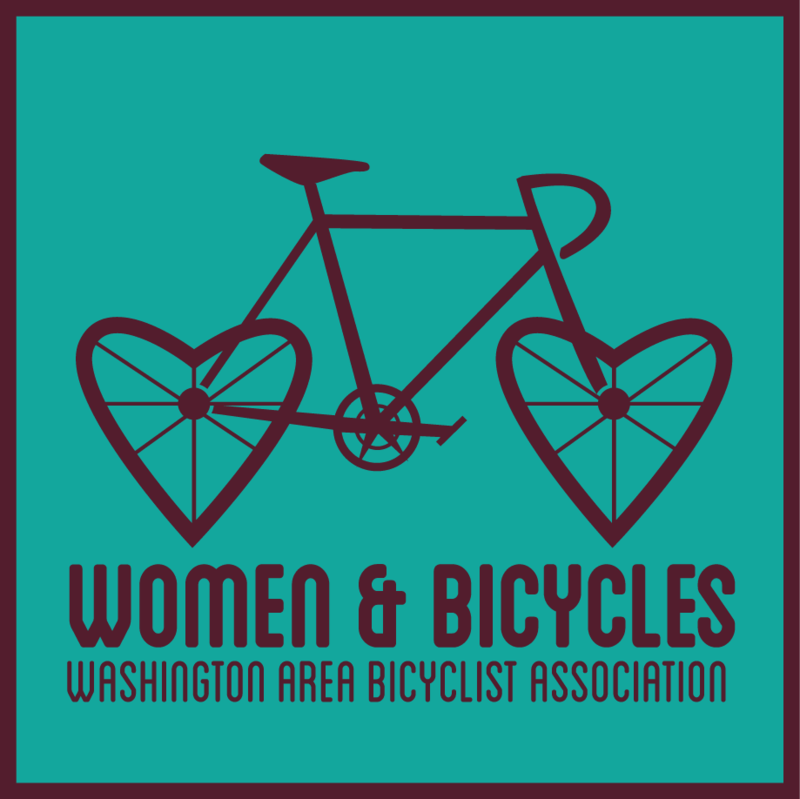 Tags: news, outreach, tips, Women & Bicycles, women's cycling.